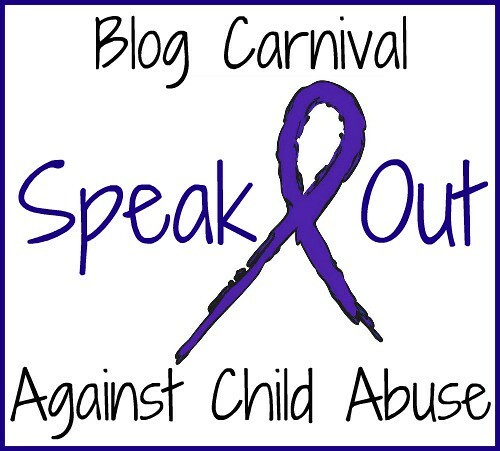 The February Edition of the Blog Carnival Against Child Abuse is up at Paul's place, Mind Parts. Please go show your support with some reading and commenting. There are a lot of great submissions in this edition. Thank you to everyone who shared a piece of your hearts and lives this month. And thank you, Paul for being such a great host! 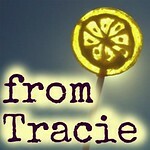 Thanks for organizing this carnival, Tracie. Where will the March edition be hosted? 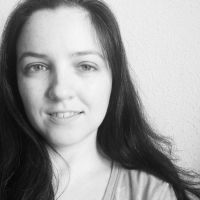 March is going to be at http://hopefortrauma.wordpress.com/ on the 25th.